In 1542 Juan Rodriguez Cabrillo was the first European to recognize the beauty of Lunada Point along Rancho Palos Verdes incredible shoreline. Witnessing the whales migrating and the amazing sunsets from the sea cliffs, he understood what the Tongva Indians had known for over 8,000 years; this is the most beautiful place in the entire world. This is what drew Phil Norman, the famous designer, to 85 Laurel. 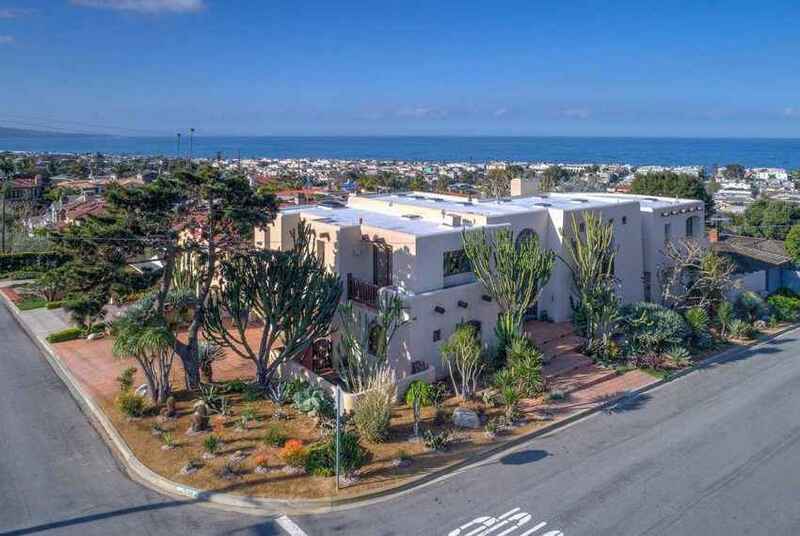 Phil has provided the perfect setting along the cliff for enjoying the awesome sunsets, catching an occasional glimpse of a cresting whale, and enjoying the perfect climate with seamless indoor outdoor living from this fully remodeled and updated masterpiece. This estate boasts 7,670 sq. ft, 6 bedrooms plus an office with 8 bathrooms. 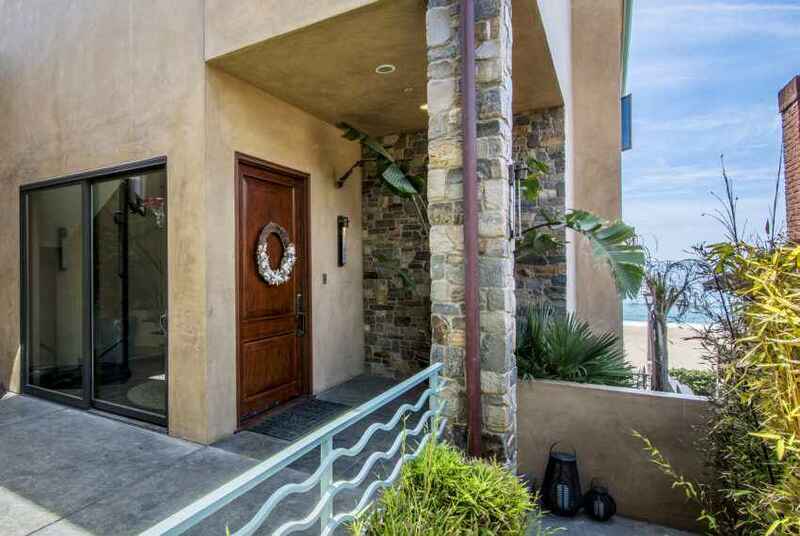 The property has been re-envisioned and updated with incredible finishes creating casual elegance while enhancing the indoor/outdoor lifestyle the California coast is famous for. 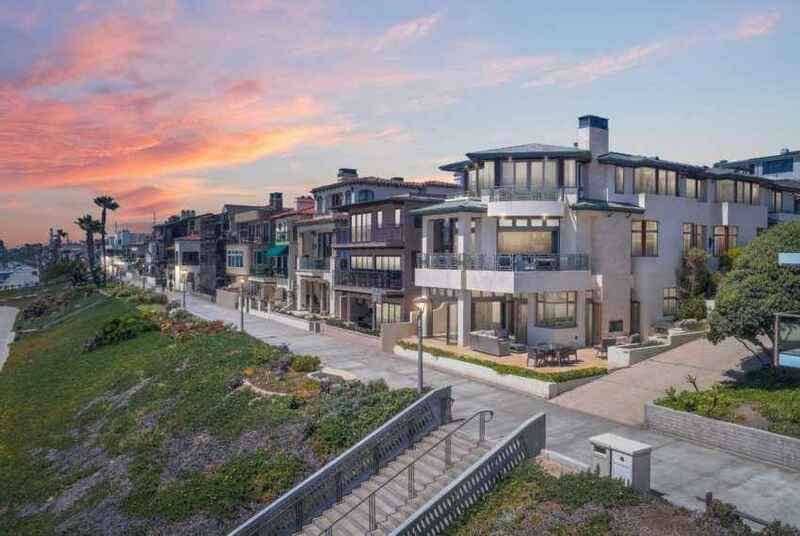 This estate combines the best features of design, location and coastal views. Warm hardwood floors flow throughout the spacious main level, while large windows and glass doors take your breath away with enchanting coastal and sunset scenery. The custom redesigned cook’s kitchen has no expenses spared in both design, finishes, and selections. 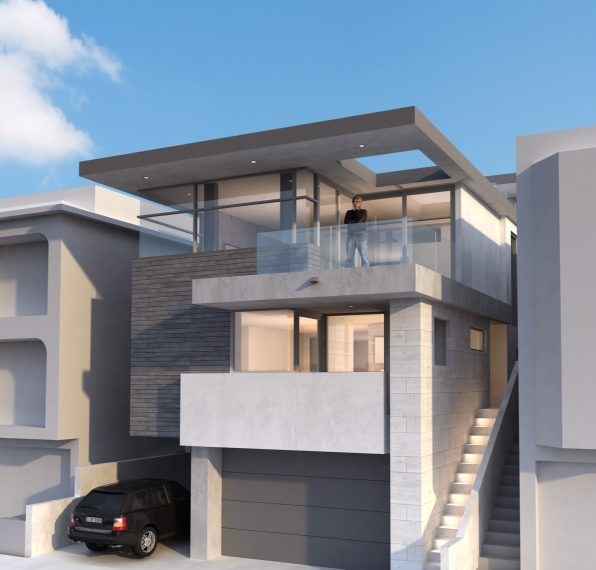 The comfortable yet formal reverse floor plan takes full advantage of the coastal lot. The home features a formal living room, dining room, great room, master suite, two guest bedrooms with in-suite bathroom, two powder rooms, a large laundry room with wash basin and plenty of storage, a climate-controlled wine room, and an attached 3-car garage. Nothing along this coast comes close to the style and finish 85 Laurel provides. Put your offer in today for a chance to own this treasure before it is gone!